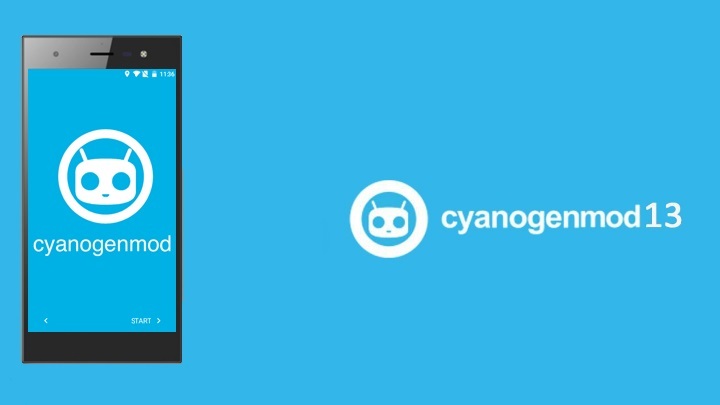 INFINIX ZERO 3 [6.0.1] CyanogenMod 13 Beta Unofficial |روم سيانوجين مود 13 للزيرو 3 6.0.1 (MT6795) | UltraDevs - Unlimited Development ! 1. How can i flash this ROM? You need to have custom recovery like TWRP or CWM. 2. If i install this rom , i will losing my photo,music,video? No you will not lose any data , but make a backup of your phone it is possible that something goes wrong. 3.After ROM boot up, I'm getting SetUP wizard errors / other Gapps FC / Black screen on first boot, why ?